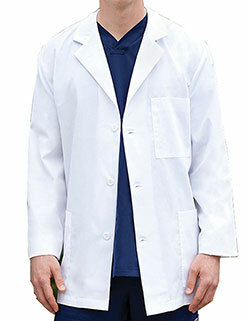 Get your hands lay on this best-selling White Swan Meta colored lab coat in affordable prices and great quality. 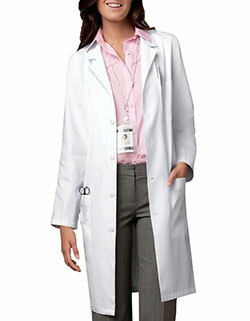 It features a notched lapel collar and a four-button front for closure. 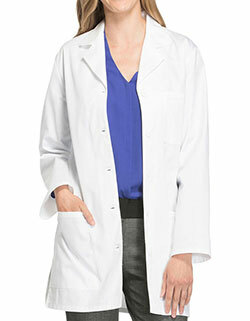 This long lab coat has back belt and slits in side seams that allows access to your pants pockets. 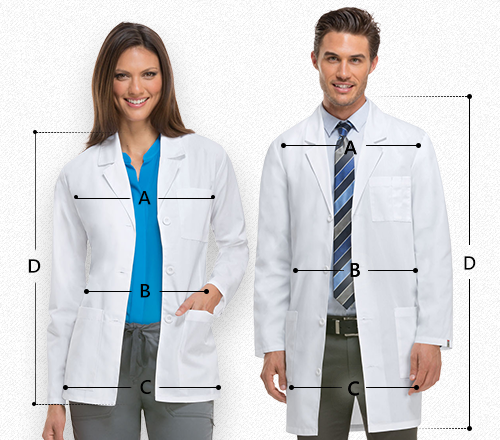 It has two bottom pockets and one chest pocket that are useful for storage of small items. 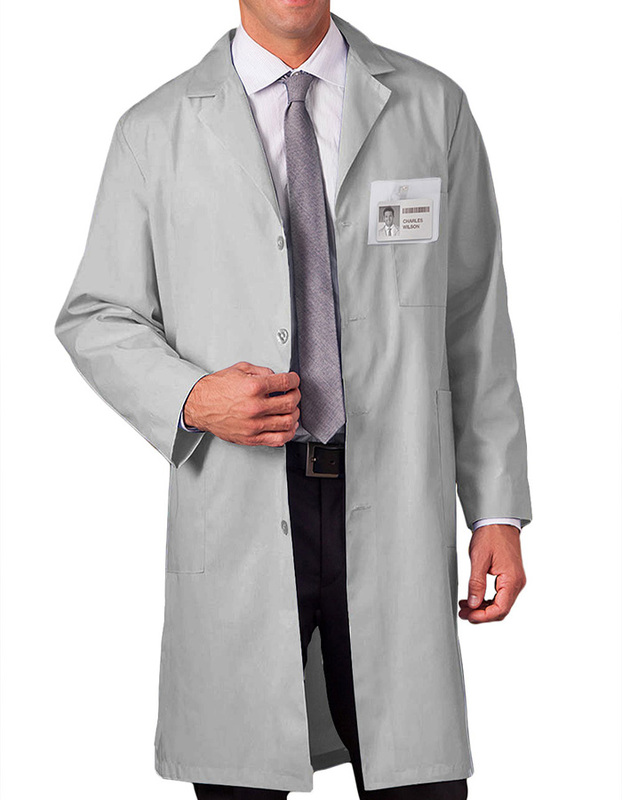 It is made of polyester-cotton material.